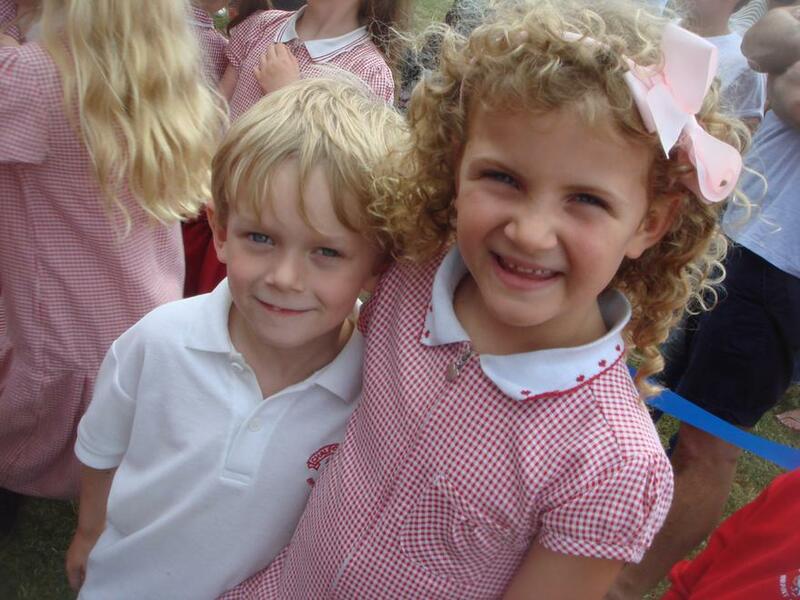 The Feast of St Peter! 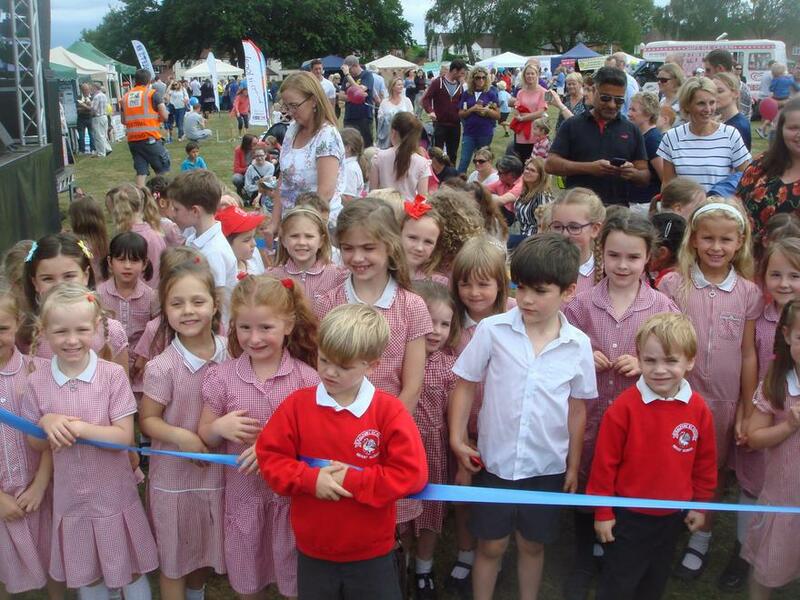 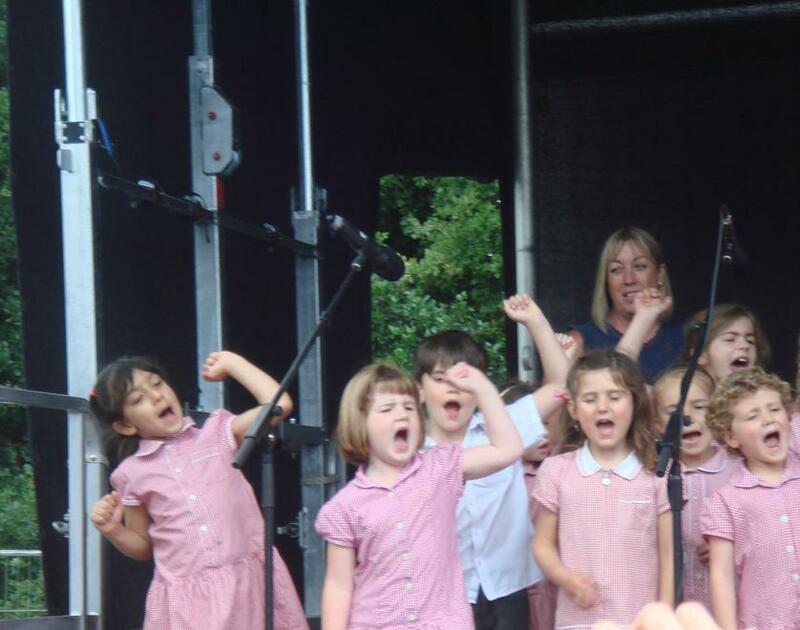 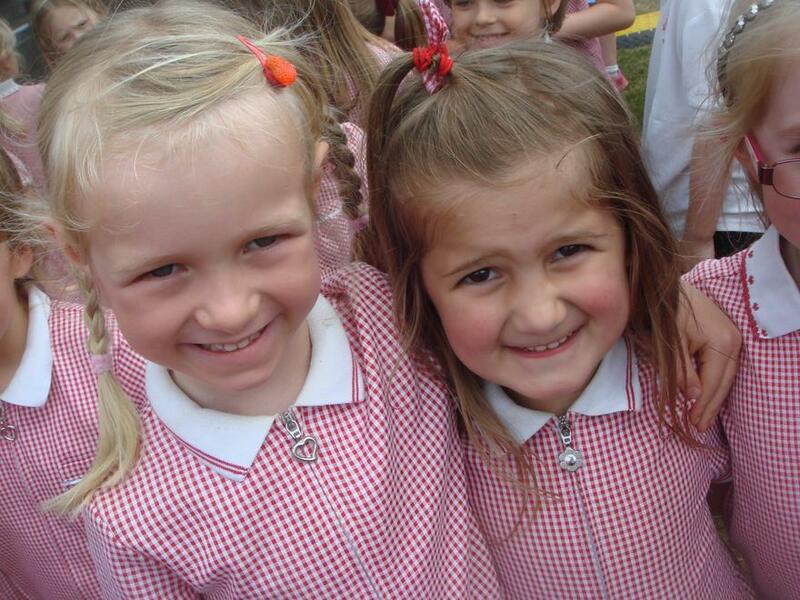 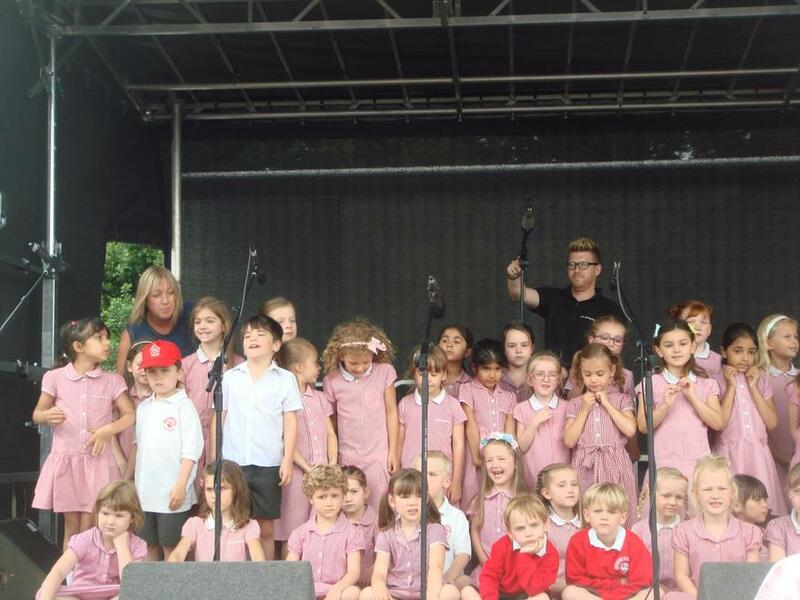 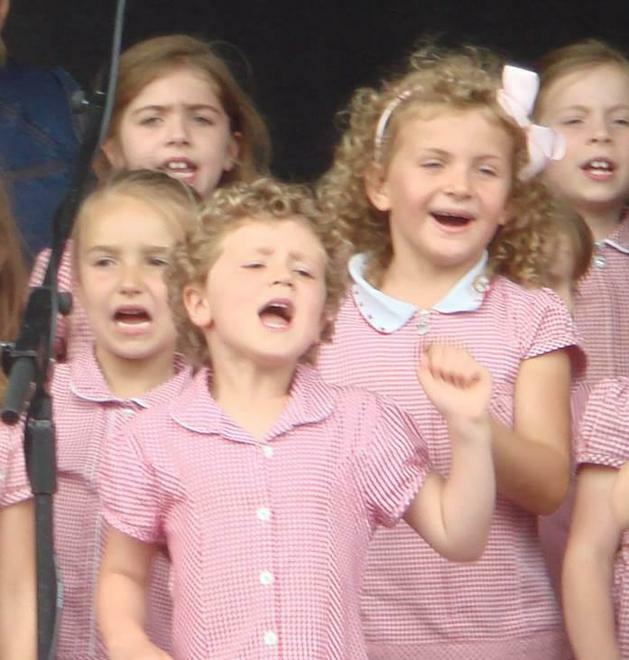 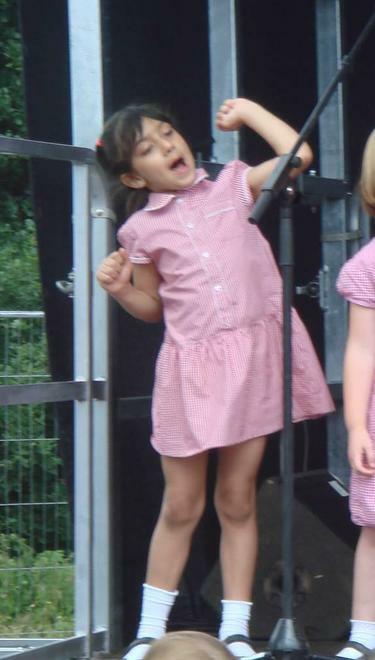 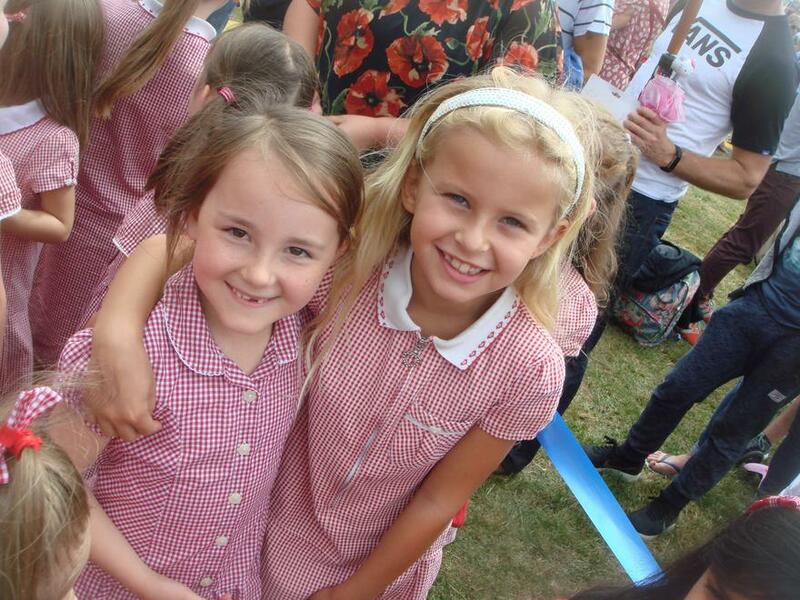 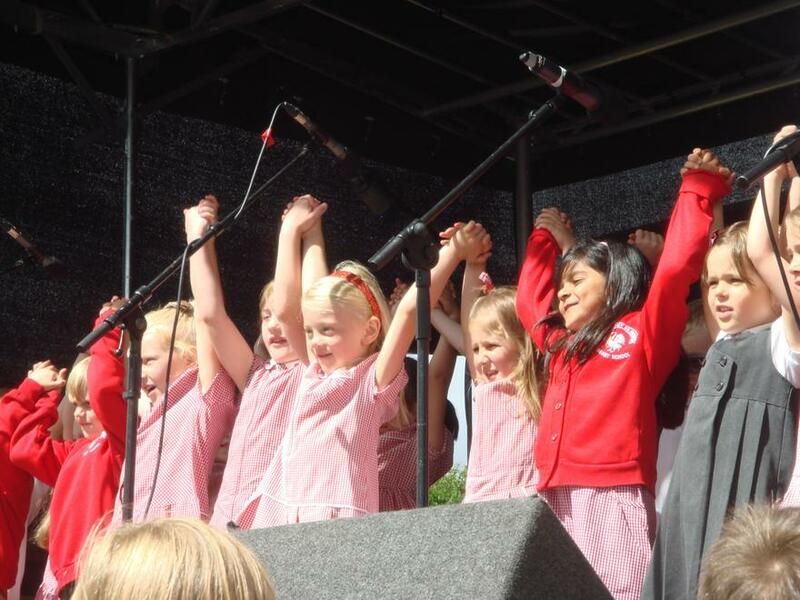 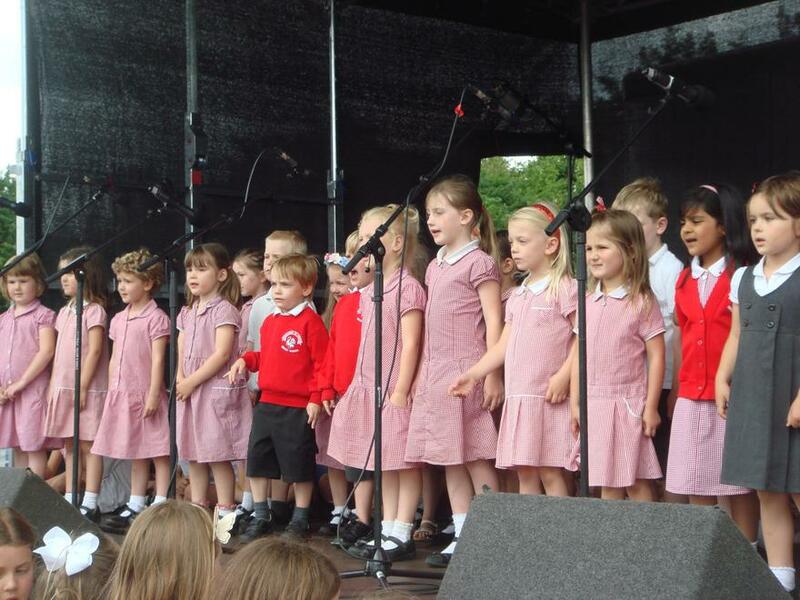 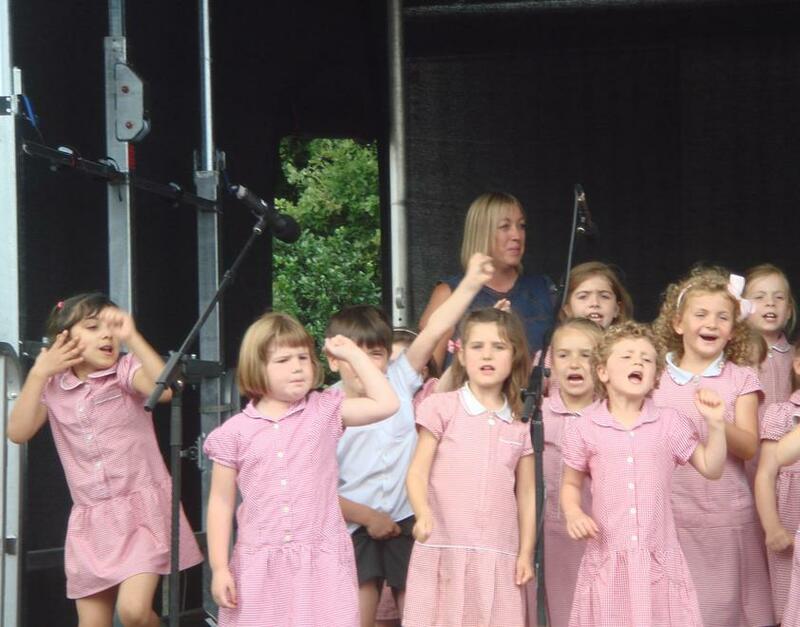 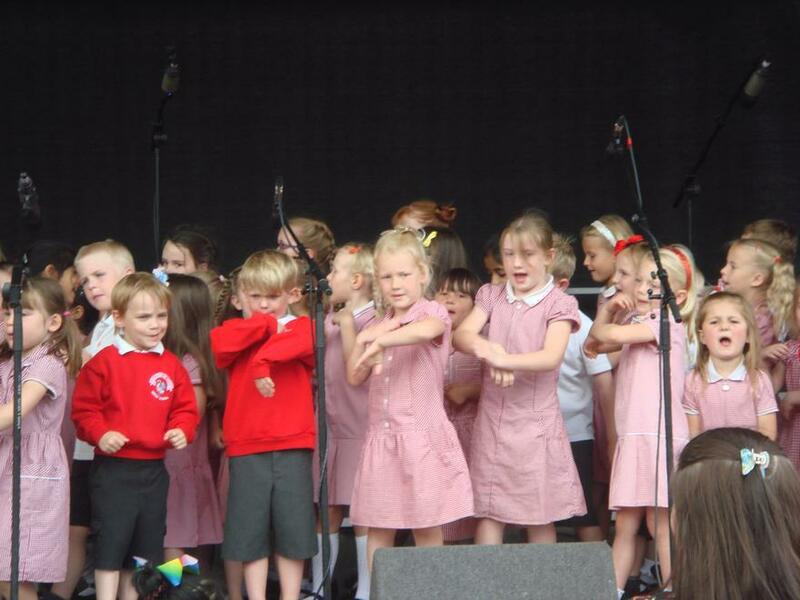 On Saturday 24th June the KS1 and Year R Choirs sang at the Feast of St Peter on Gold Hill Common. 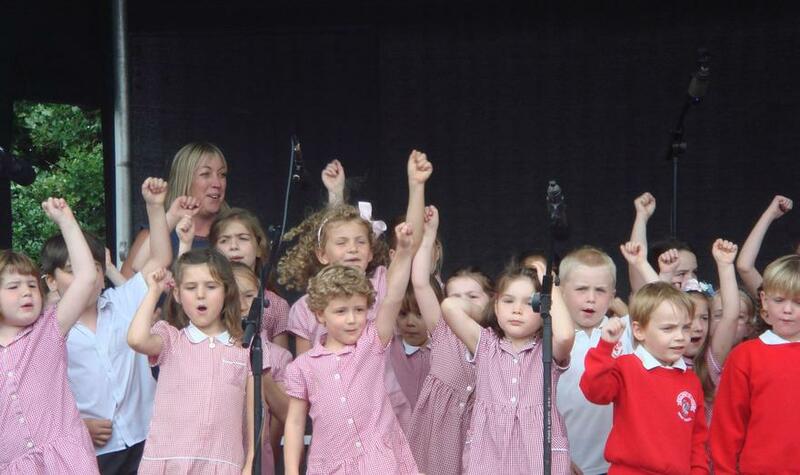 What an amazing occasion for our young children to stand in unison on the stage and sing heartily! 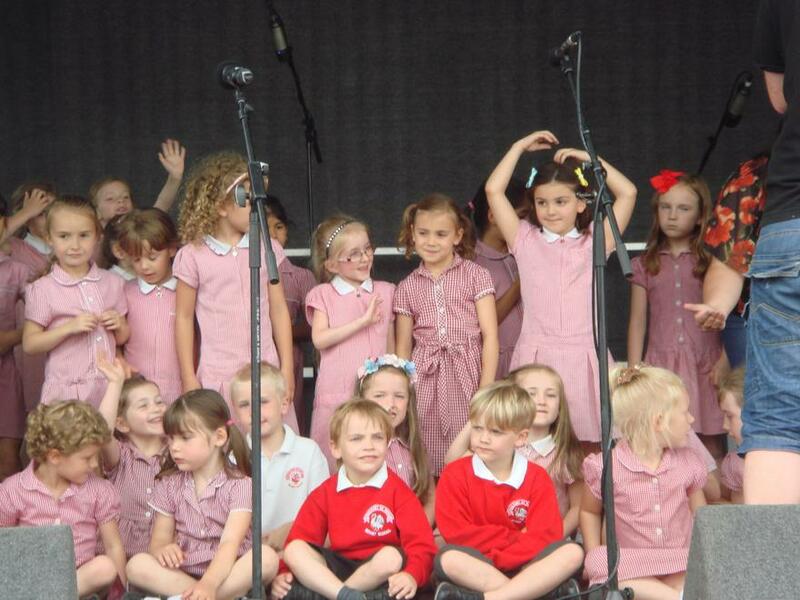 Everyone looked so smart in their school uniforms as Miss Pitman and Mrs West led the performance. 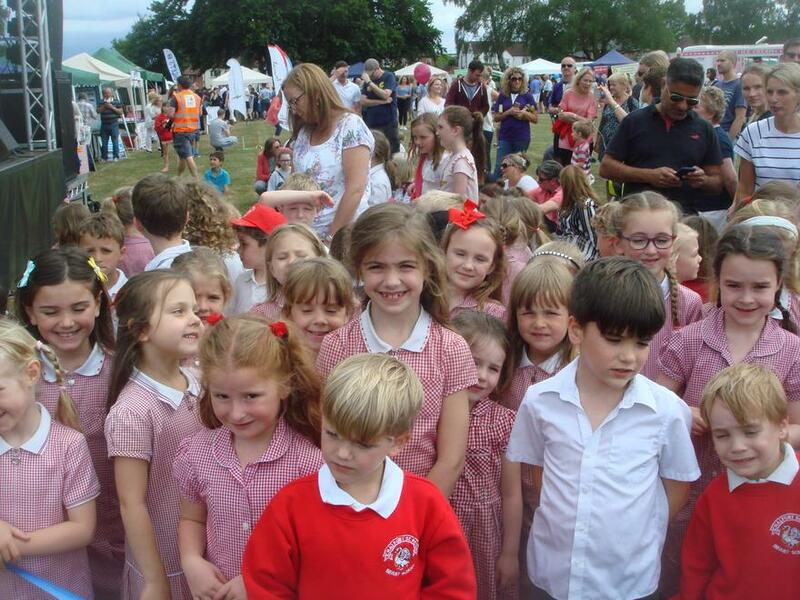 As our voices rang out across the common, we are sure we sang into the hearts of the local and wider community of Chalfont St Peter. 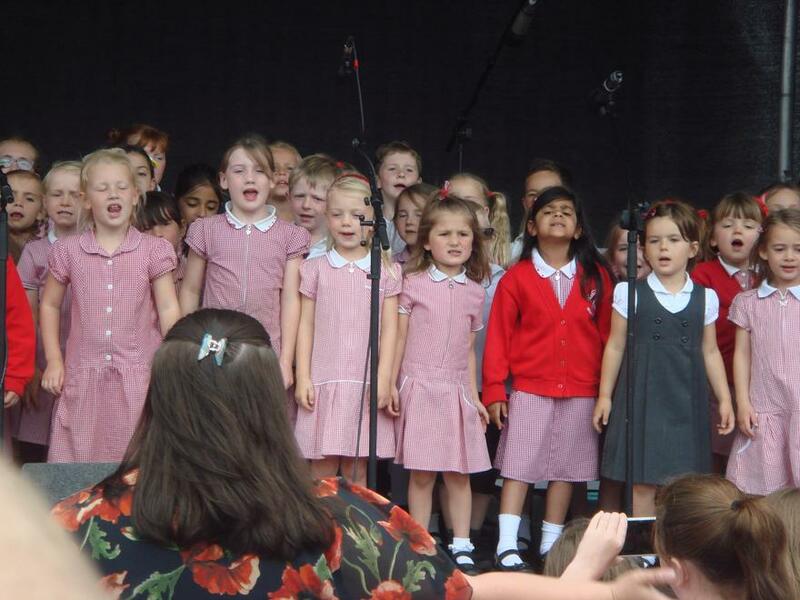 Thank you so much to all the parents who brought their children to sing and also past parents and pupils who came to support us. 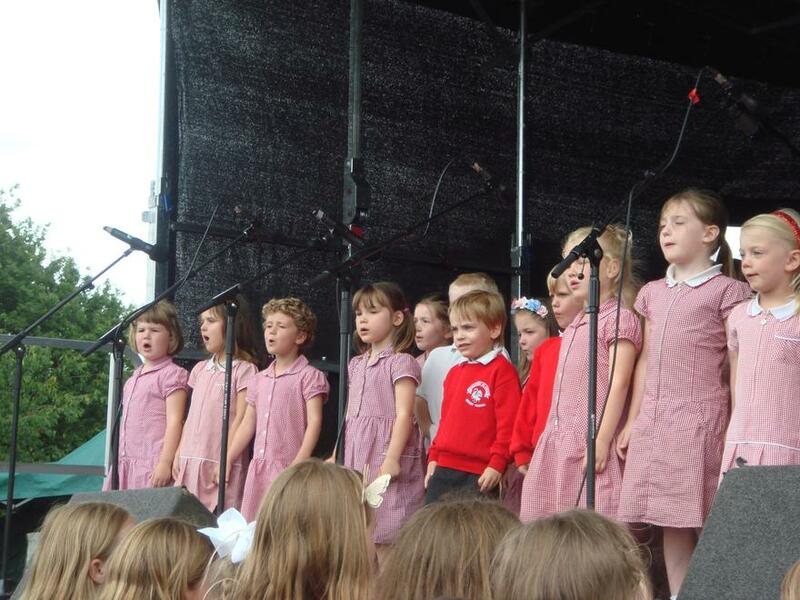 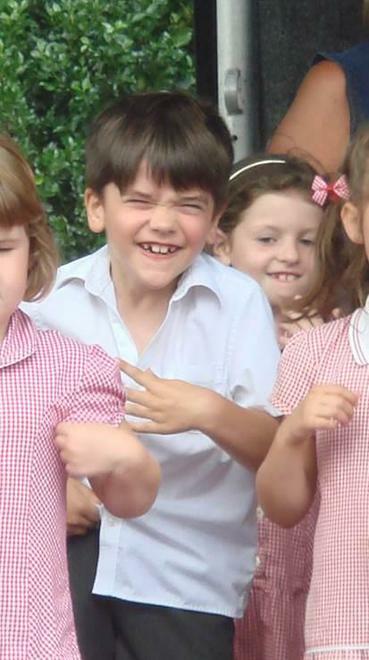 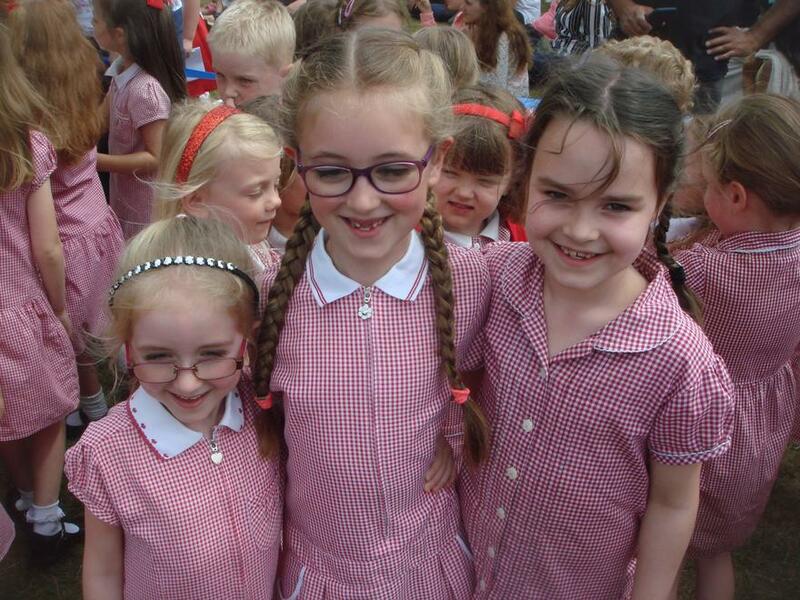 Well done to all our children - they were absolutely brilliant and a credit to our school and their parents! 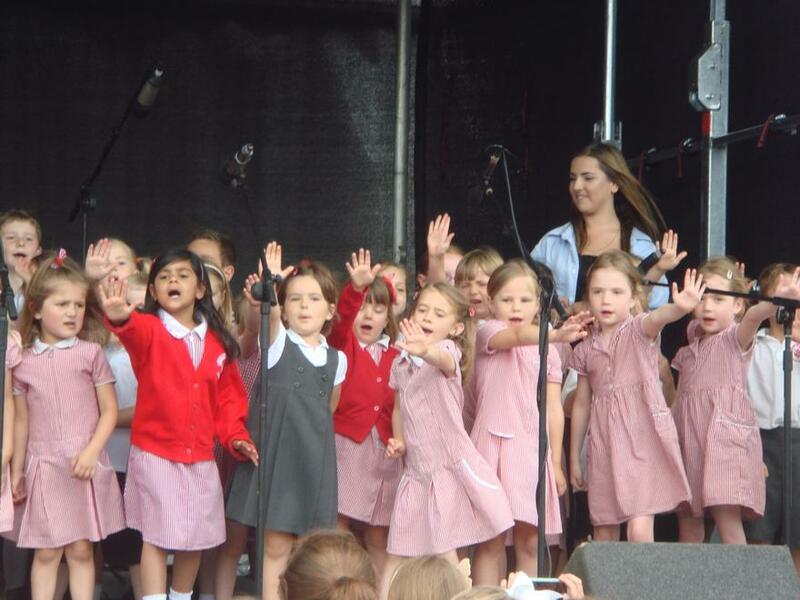 Please see our video clips on the Clubs (Choir) section of the website.